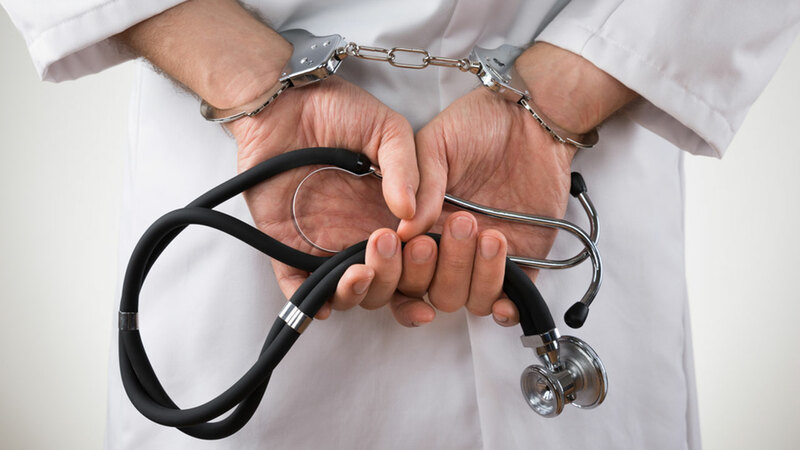 HOUSTON -- Two former owners of three Houston medical clinics have pleaded guilty in a more than $5 million billing scam. Prosecutors on Thursday said 37-year-old Zaven Pogosyan and 40-year-old Edvard Shakhbazyan acknowledged opening the clinics in order to defraud Medicare. Both pleaded guilty Wednesday to 42 health care fraud counts and one charge of conspiracy to pay and receive kickbacks. Each fraud conviction carries a maximum penalty of 10 years in prison. The conspiracy count carries a maximum five-year term. Two co-defendants earlier pleaded guilty in the scheme involving billing for diagnostic tests not necessary or never done. All four people await sentencing by a federal judge in Houston.